If you work a 9-5 job, you'll probably spend Christmas Day at home with family, feasting on fine food and swapping gifts. Yet for thousands of Australian workers, the day is business as usual. Doctors, police officers, paramedics, firefighters and carers are among the many who may be requested to work a shift on December 25. 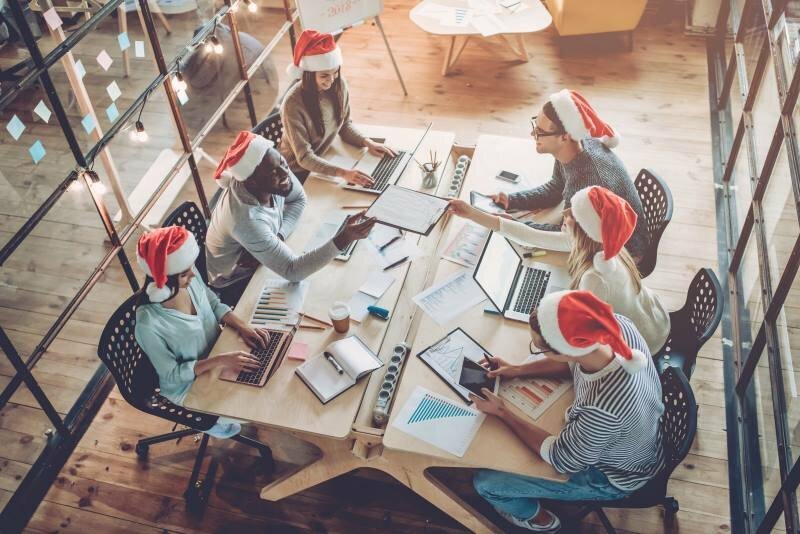 Working Christmas Day can have its benefits in terms of increased pay or penalty rates. But is it compulsory? Can you refuse to work? And if you are rostered on, what are your rights? All employees are required to be paid at least their base rate of pay for all hours worked on a public holiday. If you’re covered by an award or agreement, you may be entitled to additional benefits. For instance, restaurant employees are covered by the Restaurant Industry Award 2010 and are entitled to penalty rates for all the time worked on a public holiday. You and your employer can also agree to another arrangement instead of public holiday penalty loading, such as a 25% loading on your ordinary pay rate and a day off with no loss of time. The amount of notice given. A common example of reasonable grounds for refusing to work would be if you notified your employer well in advance that you were unavailable due to family commitments. So if you've been asked to work this Christmas Day, make sure you know your rights. Check your award, check your payslip and ensure you receive what you're entitled to. If you're unsure of your rights or think they've been unfairly infringed, we're here to help. At Shine Lawyers, we're experts on all aspects of employment law and offer practical, tailored legal advice for your workplace dispute. Get in touch and start your legal journey today. Written by Shine Lawyers on December 19, 2017. Last modified: September 6, 2018.